iOS 10 is set to release for the general public this fall, and the race is on by developers to release apps for the next version of Apple’s mobile operating system. If you want to learn how to make your own iOS 10 apps, check out the pre-sale on The Complete iOS 10 Developer Course, on sale for 98% off at $29.99 USD (normally $1498). The Complete iOS 10 Developer Course – The Most Powerful iOS Yet Is Nearly Here. The Time to Learn to Develop For It Is Now. 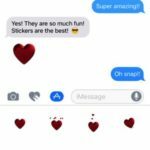 Below are features of iOS 10 that are coming, as shown by Apple. Developers will have access to new APIs to make even better apps. This course will show you how to utilize these new APIs, such as access to Siri for the first time. 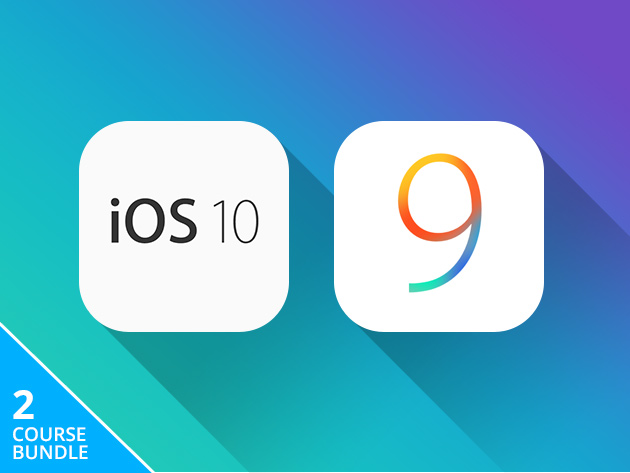 These courses provide lifetime access, plus will teach you how to optimize and master iOS 10 and iOS 9, so you can become a coding guru and make killer apps. Don’t suffer and hit roadblocks trying to learn on your own, get support from the experts. Click here to jump on this iOS 10 Developer Course bundle while it’s still available.